Marc Kennedy led the voting for second position, not surprising considering his record of wins at every level of the game. 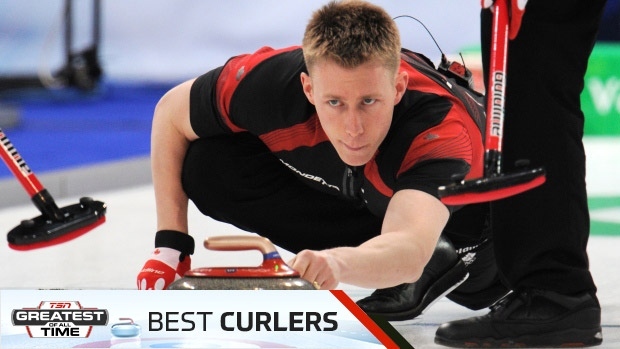 Kennedy received 18 first-place votes, more than four times any other player on the ballot, from a TSN panel comprised of 31 curling personalities including broadcasters, reporters and elite-level curlers. In second was one of Kennedy’s main rivals in the Battle for Alberta, Scott Pfeiffer who was a part of the Ferbey Four. Brent Laing, who played for John Morris, Glenn Howard, Kevin Koe and most recently with John Epping, took third spot in the voting. He was just a few points ahead of another Ontario stalward, Ian Tetley who won three Canadian titles playing with three different teams. Born in St. Albert, Alta., Marc Kennedy enjoyed success early on, winning his province’s junior title three times in four years while also capturing the Canada Winter Games. He played second for John Morris for two seasons before they both moved over to play with Kevin Martin in 2006. That rink would enjoy a level of success almost unmatched in Canadian curling. 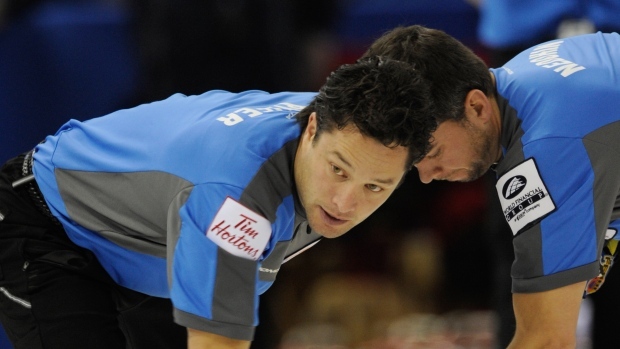 It made five trips to the Brier over a seven-year period, winning on two occasions. The pinnacle of Kennedy’s career, however, may have come at the 2010 Olympics in Vancouver. Playing in front of a raucous home-country crowd, Kennedy finished the round robin with the second-best shooting percentage and played a large part in helping the Martin team win the gold medal. 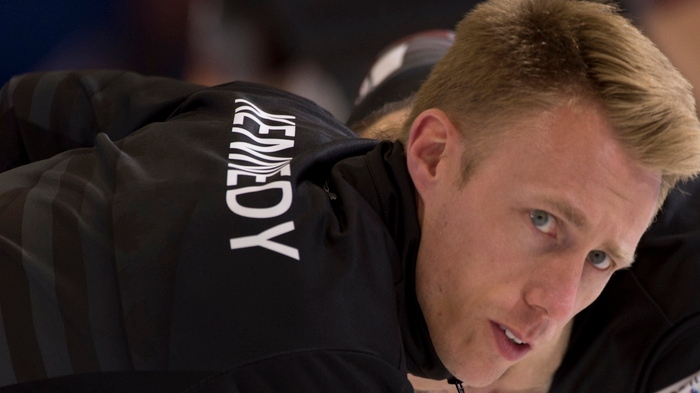 After the 2014 season, Kennedy left the Martin team to play third for Kevin Koe’s rink, winning another Brier and representing Canada at the 2018 Olympics. Not many seconds have as accomplished a record as Scott Pfeifer, who was part of Randy Ferbey’s Alberta foursome’s remarkable run in the early 2000s. That team played in the Brier five consecutive years, winning the Canadian title four times, making them just the second rink to get to four victories. Over that five-year period, Pfeifer finished first three times and second twice in shooting percentage among seconds, posting scores in the high 80s all five times. They also earned world championship crowns in 2002, 2003 and 2005. During the 12 years he played on the Ferbey team, few seconds were able to combine throwing and sweeping at a level Pfeifer maintained. Not only did he have a silky slide, but, alongside front-end partner Marcel Rocque, he rarely misjudged the weight of a stone. As a junior, Brent Laing was a two-time Canadian and world junior champion playing on a team skipped by John Morris. 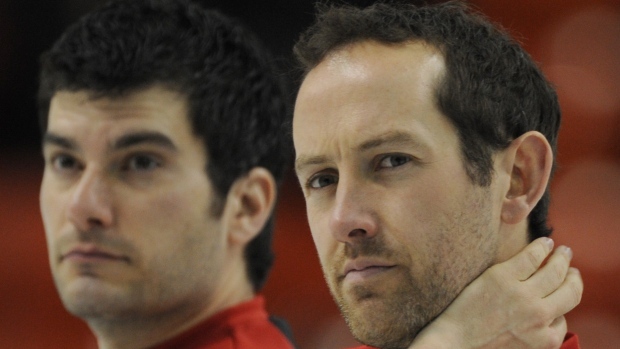 The Meaford, Ont., product graduated to the men’s ranks and while still with Morris, reached the final of the 2002 Brier before losing to Randy Ferbey. In 2004, Laing started playing for Glenn Howard and the rink went to eight consecutive Briers, winning twice and finishing second on four occasions. That squad added world titles in 2007 and 2012. In 2014, Laing joined up with Kevin Koe’s team, winning another Brier and world championship in 2016. 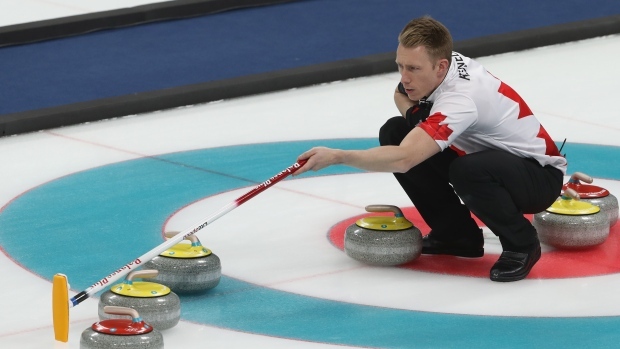 After capturing the 2017 Canadian Curling Trials, the Koe team represented Canada at the 2018 Olympics in PyeongChang, South Korea, losing to the United States in the semi-finals and then to Switzerland in the bronze-medal game. Ian Tetley holds the distinction of winning three Briers and world championships with three separate teams. In fact, he is the only person to win the Canadian championship in each of his first three times qualifying. In 1985, playing out of his home town of Thunder Bay, Ont., Tetley was a part of Al Hackner’s team that pulled of a miracle finish to beat Pat Ryan’s team en route to the Canadian title. 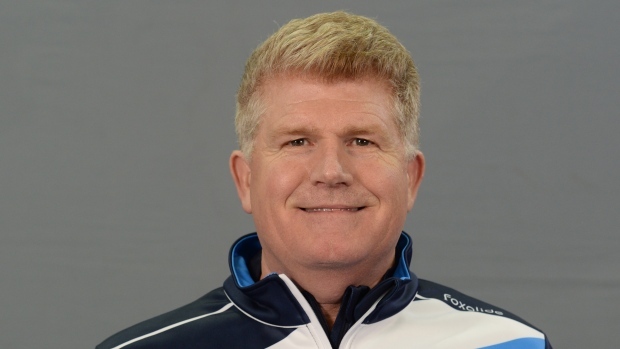 In 1990, as a member of the Ed Werenich rink, he earned his second Brier crown while a third one came in 1998 when he teamed up with Wayne Middaugh. He made a fourth Brier appearance in 2001 with his team finishing in third place. He was inducted into the Canadian Curling Hall of Fame in 1999.
Who's your pick for the greatest Canadian male second?